Home>New Songs>Rico Recklezz Songs> Rico Recklezz Drops Off Haunting Banger "Tommy"
Rico Recklezz gears up for his upcoming project. Rico Recklezz is constantly releasing music for his fans. The Chicago emcee has undoubtedly flooded the streets with tons of material and he clearly has no intentions on stopping. Fans have been longing for a new project from him for a minute and it looks like he's just about ready to drop. As he builds the anticipation for the track, he comes through with his latest track, "Tommy." "Tommy" is a haunting banger that showcases Rico Recklezz his rapid flow over an aggressive drill instrumental. Rico taps YLONDEM808Z for the production on the song. "Tommy" serves as the latest single from Rico Recklezz' upcoming double-disc project, Kush Smoke Gun Smoke which is set to drop in the coming weeks. Peep Rico Recklezz new track below. 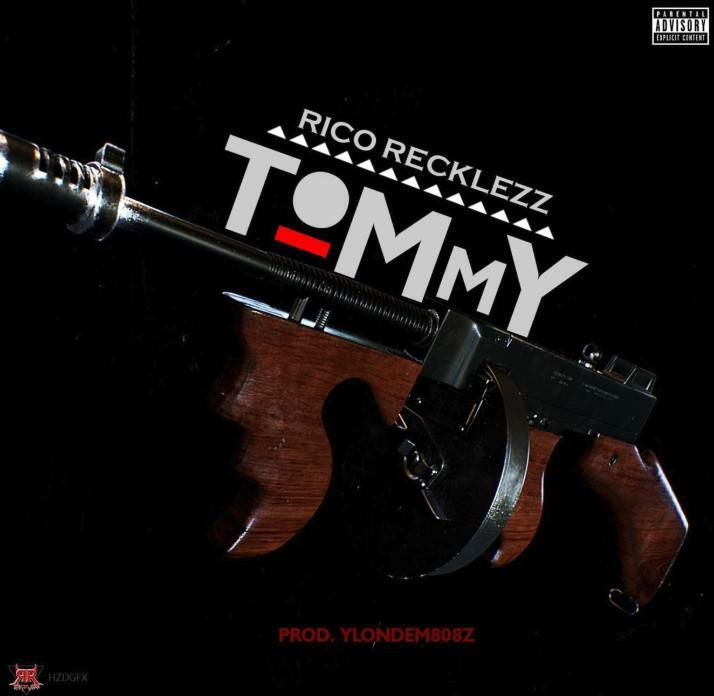 SONGS Rico Recklezz Drops Off Haunting Banger "Tommy"